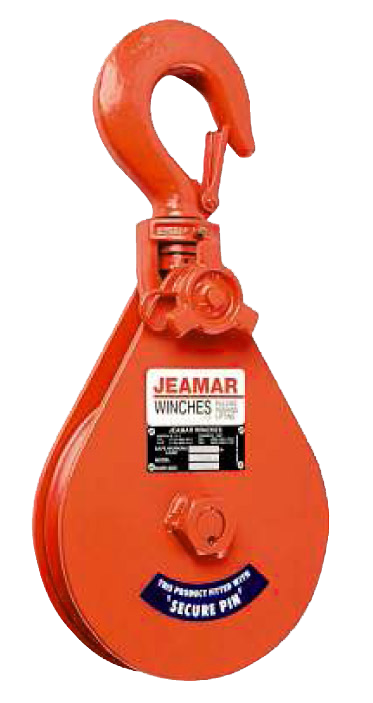 All Jeamar steel blocks are fit with deep groove ball bearings for maximum efficiency. Our innovative design ensures reduced friction with a smooth motion that enables a higher speed. On top of this we use precision sealed bearings that stay lubricated, meaning lower maintenance and a longer product life keeping your operation running. 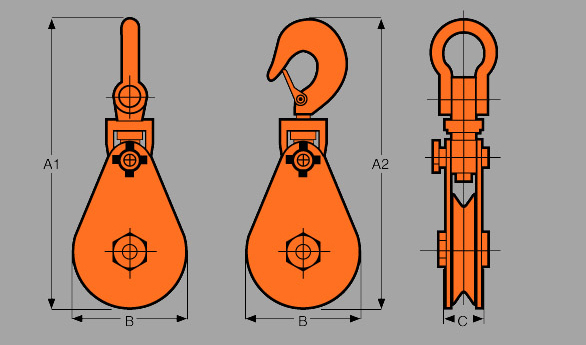 The drop side is secured by a simple non-removable attachment with an additional "secure pin". This design allows for very quick and easy installation and removal when required.